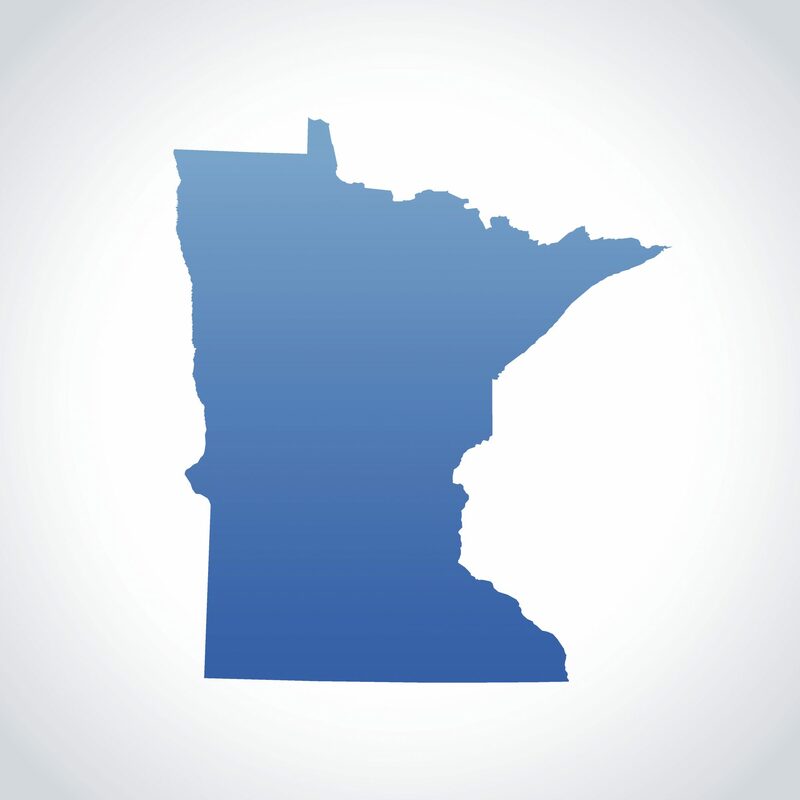 MINNESOTA — In an unpublished opinion, the Minnesota Court of Appeals affirmed four trial rulings made by the district court. The plaintiff, Ronald Conda, filed a lawsuit in July 2015 against numerous defendants, including Honeywell, alleging asbestos exposure caused his mesothelioma. The plaintiff passed and the complaint was amended into a wrongful death action. The case was first tried before a jury in the spring of 2016. The court granted Honeywell’s motion for a new trial on the basis that plaintiff’s counsel improperly displayed documents to the jury regarding Honeywell’s statute of limitations defense which had been specifically excluded from evidence. The district court also concluded that a 2003 amendment to the Minnesota Comparative Fault Act was not applicable. Therefore, if plaintiff prevailed on the statute of limitations defense, Honeywell would be responsible for its own fault (10 percent) plus half of the co-defendant/employer’s liability (80 percent) for a total of 50 percent liability. The case was retried in May 2017 on the statute of limitations defense, with plaintiff again prevailing. A judgment of over $1.8 million was therefore entered against Honeywell. On appeal, the Court of Appeals addressed four specific topics: 1) the admissibility and sufficiency of opinions offered by plaintiff’s experts; 2) the denial of Honeywell’s request to include the U.S. Navy on the verdict form; 3) the denial of the request for a new trial based on plaintiff’s counsel’s conduct; and 4) the application of the pre-2003 version of the Minnesota Comparative Fault Act. With regard to the first issue, the court found that plaintiff’s experts did not offer “each and every exposure” opinions and affirmed the trial court’s admission of their opinions regarding substantial factor causation. The court further affirmed the trial court’s decision to leave the Navy off the verdict sheet based upon the fact that there was insufficient evidence in the record that the Navy breached its duty of care to the decedent. On the third point, the court found that the trial court did not abuse its discretion in denying the motion for a re-trial based upon the conduct of plaintiff’s counsel. Finally, the court affirmed the application of the pre-2003 statute based upon the fact that the current statute states that the events giving rise to the claim must occur on or after August 1, 2003 for the new statute to apply. Since the alleged exposures took place long before that date, the trial court found that the events giving rise to the claim did not take place after 2003, and the appellate court affirmed that ruling.